Once the embryo has reached the uterus 7 days after fertilisation, it can implant into the thickened, sticky and blood-rich endometrium. 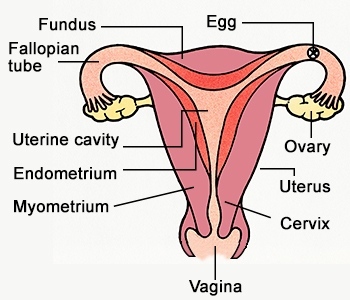 The implanted embryo grows into the uterine lining and starts to surround itself with a collection of membranes. 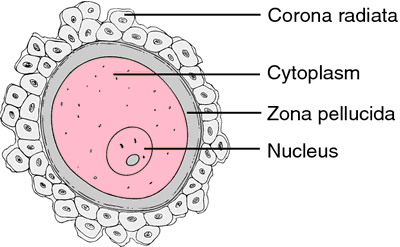 Some of these membranes develop into structures in the placenta, but one the amnion has a different function altogether. 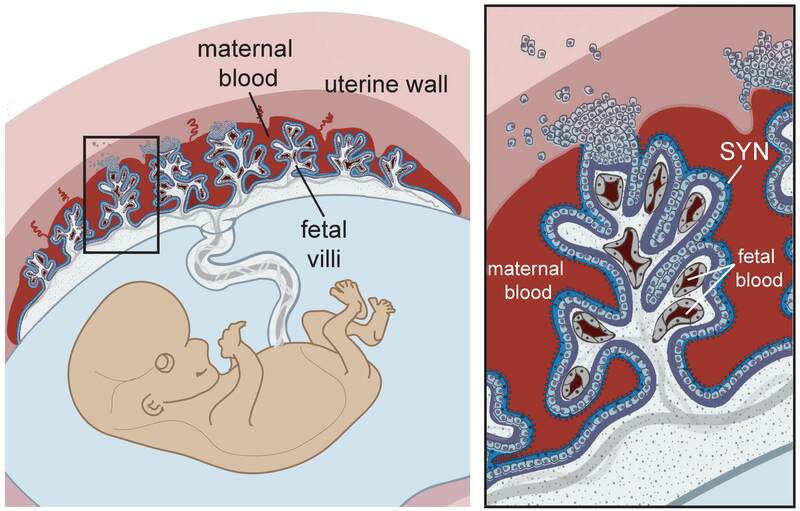 The amnion produces a fluid called amniotic fluid that cushions the developing embryo and foetus right through pregnancy and to birth. The main advantage of having the developing embryo in a sac of amniotic fluid is that it protects the embryo by cushioning against blows to the abdomen. It is also essential for allowing the foetus to move around inside the uterus thus allowing development of the muscular system. 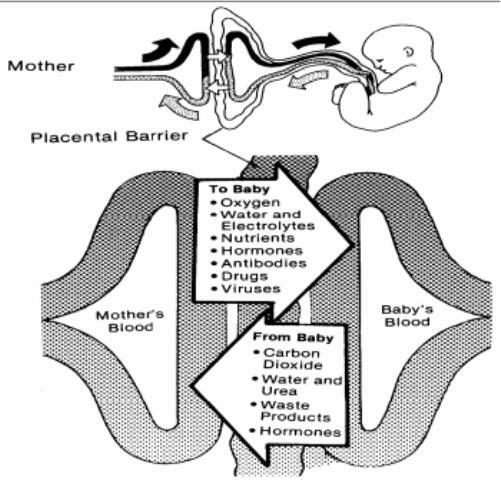 The amniotic fluid enters the babies lungs and can promote normal development there. 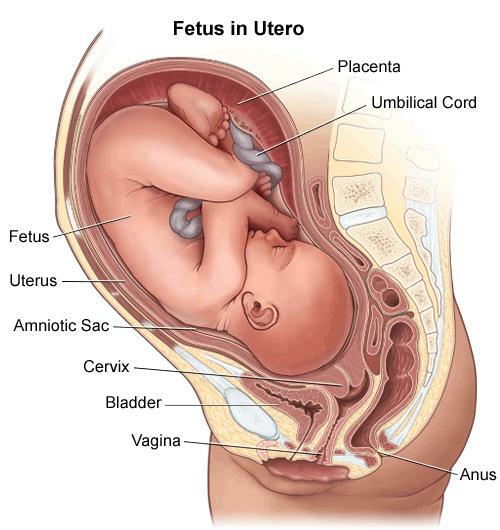 The foetus will swallow amniotic fluid into its stomach and will produce urine into the amniotic fluid as well. Disgusting I know, but that’s babies for you……..
Amniotic fluid contains stem cells. In the future it may be possible to harvest these pluripotent cells and use them to create adult tissues for medical uses.